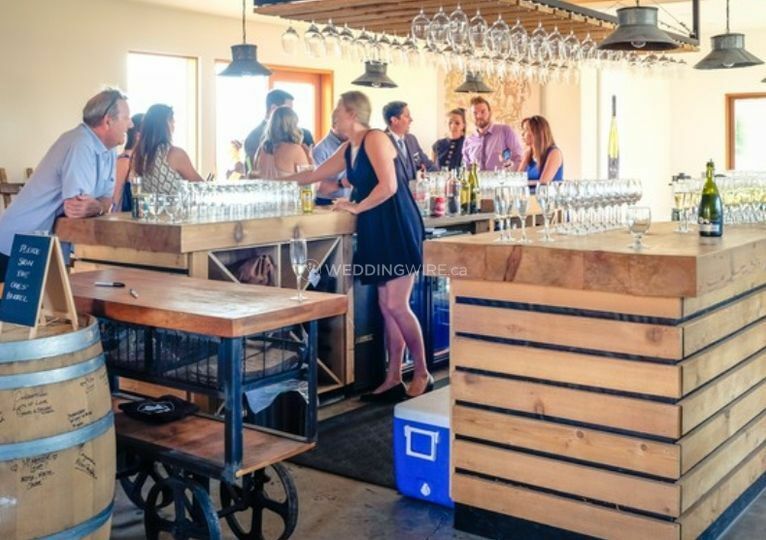 Three Sisters Winery ARE YOU A VENDOR? 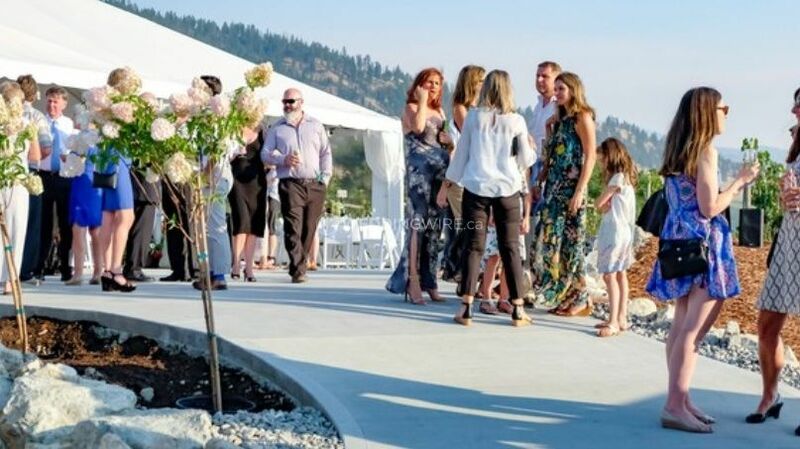 Located in Penticton, British Columbia, Three Sisters Winery is a breathtaking venue that specializes in creating romantic weddings and special events on this 7.5 acre planted vineyard. 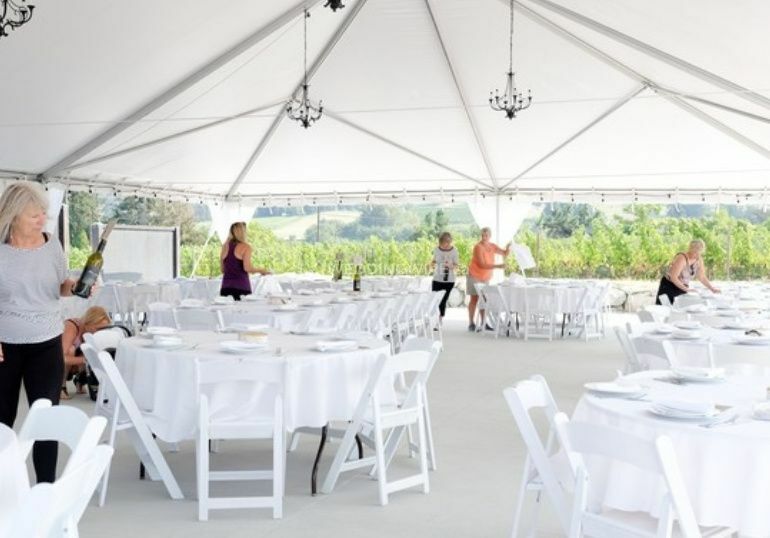 Owners John and Liz Lawrence have a long history of farming and growing the finest grapes, having purchased the winery in 2003. 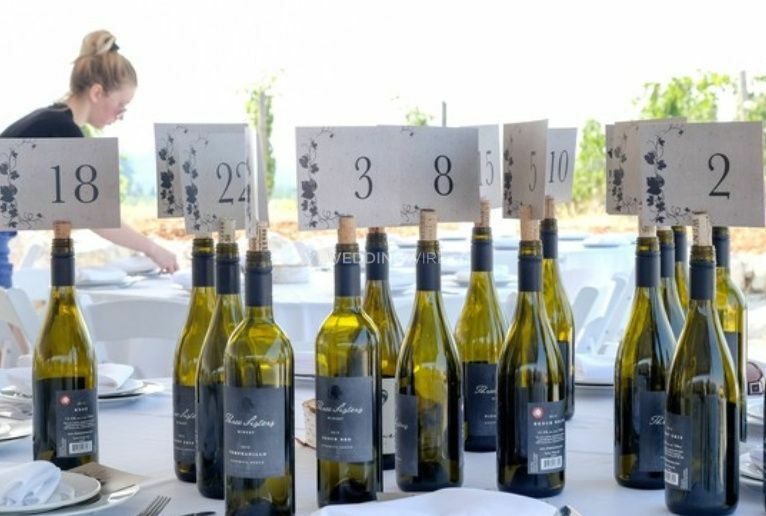 Since then, viticulture and creating beautiful private events have been their forté. 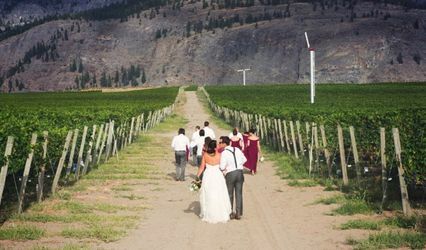 The facilities found at this winery wedding venue include an outdoor ceremony space with views of Okanagan Lake, Penticton, and its surrounding vineyards. 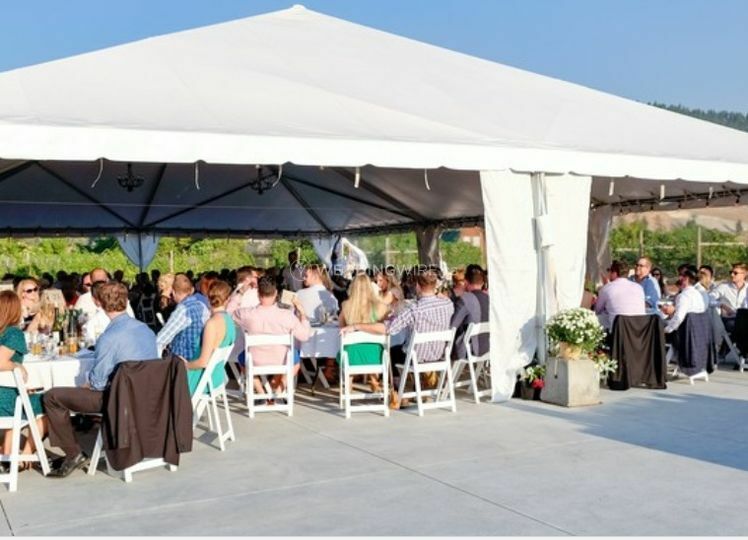 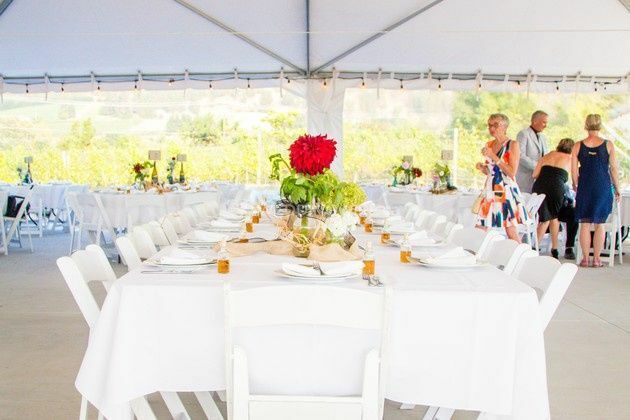 You can host an intimate reception in their tasting room, or a tent can be set up to host a stand-up canapé or sit down reception for up to 300 guests. 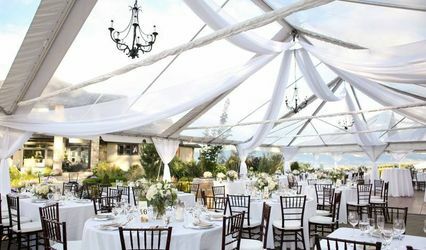 Three Sisters Winery can provide a picturesque and romantic setting for you to tailor your perfect wedding at. 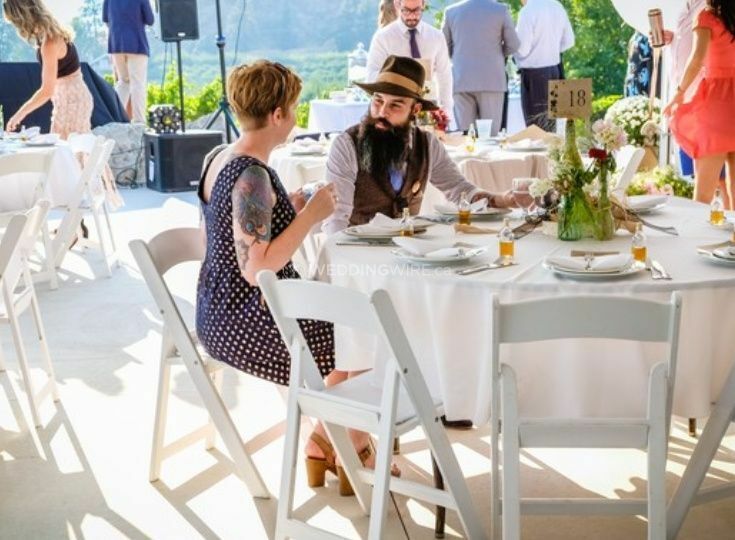 They offer you their beautiful tasting room and outdoor event space, as well as any assistance with providing information about what you will need for your big day here. 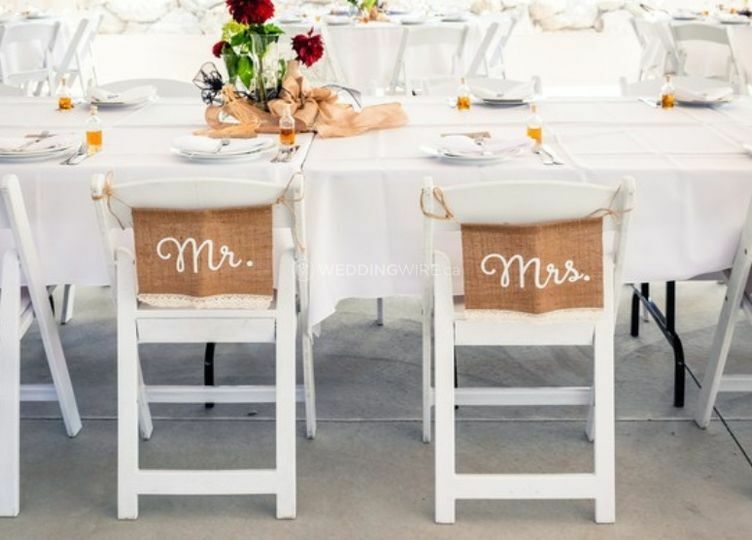 This includes recommendations for wedding co-ordinators, caterers and any specific suppliers that you will require.